Ever realize that the books you are reading simultaneously (or in quick succession) have a common theme? 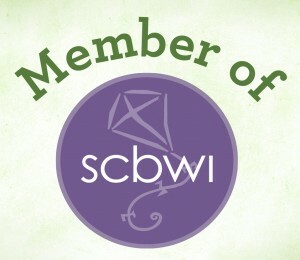 Except for the time that my book club got on an unintended Holocaust kick, I love when that happens! Recently, I was listening to one book and reading another when I discovered that through both, I was enjoying fantastical journeys that played on Irish folklore and the best of Irish storytelling. There is something about Ireland and its mystical and (often) troubled tales that makes me want to lean in and be swept away. Conor O’Neill always thought spiders—and his little sister, Glennie—were the worst kind of monsters life had in store. That was before an inexperienced young banshee named Ashling showed up in his bedroom. The arrival of a banshee, as Conor soon learns, means only one thing: Someone in his family is going to die. Not only will Ashling not tell him who it is, it turns out that she’s so fascinated by the world above that she insists on going to middle school with him. The more Ashling gets involved in his life, the harder it becomes to keep her identity a secret from his friends and teachers—and the more Conor worries about his family. If he wants to keep them safe, he’s going to have to do the scariest thing he’s ever done: Pay a visit to the underworld. If only there were an app for that. In the little town of Blackbird Tree a series of curious events unfold when Naomi and Lizzie, two spirited orphan girls, meet the strangely charming new boy, Finn. Three locked trunks, the mysterious Dingle Dangle man, a pair of rooks, a crooked bridge, and that boy change their lives forever. As the story alternates between their small town and across-the-ocean Ireland, two worlds are woven together, revealing that hearts can be mended and that there is indeed a gossamer thread that connects us all. I’m normally a “realistic fiction” kind of a gal, but the fantasy in these stories is expertly interwoven into the present day stories, leaving me feeling grounded even as I flipped back and forth between worlds. Written for middle grades (5th-7th ish), I recommend these books for all readers who like a good Irish yarn, or anyone who enjoys being swept away, and then delivered safely home. Truly, they are not to be missed. 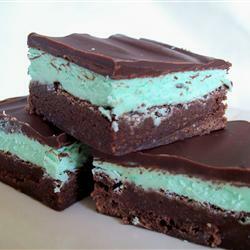 And may I suggest you whip up a batch of these to have on hand while you’re reading? Nancy Tandon • This entry was posted in Middle Grade Fiction, Reading and tagged banshees, Ellen Booraem, fantasy, Ireland, Irish folklore, Sharon Creech. Bookmark the permalink. maybe you can hook up with Ellen when you come up this sumer. I hope I never get on a Holocaust kick. 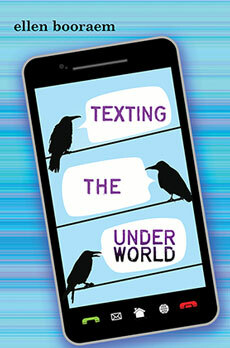 But Texting the Underworld seems a tad unnerving, too! I love Sharon Creech. 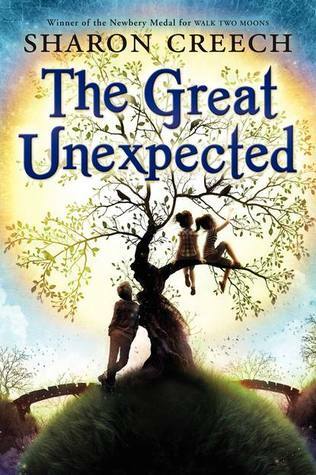 Haven’t read the Great Unexpected, but will do so. I have her latest book “A Tangle of Knots” but haven’t gotten to it. She is an excellent author.